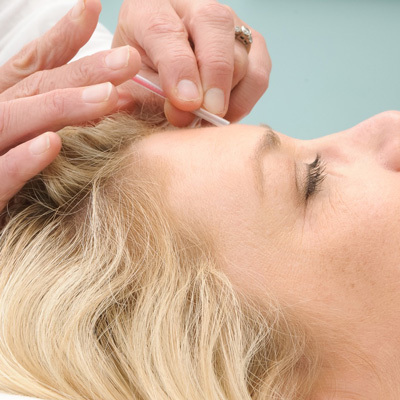 Acupuncture works by using needles to access the Qi or vital energy at acupoints in specific ways. We are Denver's only Fertile Soul clinic and are experienced, board certified fertility specialists. Prenatal and postpartum acupuncture experts with board certification in reproductive medicine. Welcome to Acupuncture Denver, Oriental Medical Arts. We are a fully licensed and board certified acupuncture and Chinese medicine clinic located in central Denver. While we specialize in women's health and fertility enhancement, we can also treat a wide range of other conditions. Jane Gregorie and Merry Reasons are members of The Fertile Soul's Clinical Excellence in Fertility Program™ and all of our practitioners are also ABORM board-certified as Oriental Reproductive Medicine Specialists. Visit our qualifications page to learn more about our training, experience and the importance of seeing a specialist when you are facing fertility challenges. Please also read our fertility success stories to find hope and inspiration for your own journey. Please explore our website to learn more about how acupuncture and Traditional Chinese Medicine can help you. We are also proud to be a business with a mission that includes giving back. We share a significant portion of our profits each year with charitable organizations, in particular those offering healthcare and empowerment to vulnerable women and children. If you have any questions, feel free to send us an email or give us a call at 303.929.9582. Many details about the clinic such as our rates, hours and policies, as well as FAQs about treatment can be found on our clinic info page. We look forward to connecting with you! We know the ABCs of ART, so we are very savvy about reproductive medical interventions like IVF, IUI, ICSI, and FETs. Our patients often tell us that we guide them through their western medical treatments better than some of the nurses at local fertility centers! We also see patients for a variety of other conditions including other women’s health issues (painful periods, menopausal syndrome, endometriosis), acute and chronic pain management, digestive disorders, mood issues, fatigue, and insomnia. When you contact us via email or phone to set up an appointment, our front desk staff will get your contact and payment info, go over policies, schedule follow ups, and then email you intake forms as well as a list of any appointments we have set up. You’ll receive an email from us with new patient forms attached that you’ll need to print, fill out, and bring to your appointment (or arrive 20-30 minutes early to fill out in person). For fertility clients, we also love to see your relevant labs, BBT charts, and any outcomes of past medicated cycles—but don’t worry about getting your entire file from the RE or OB faxed over. Our fertility intake includes a form for the key fertility lab values we like to see. During a typical 90-minute new patient appointment, we will spend the first 45-60 minutes doing a thorough intake and history, after which you’ll receive an acupuncture treatment during the final 20-30 minutes of the visit. You’ll go home with a basic checklist including supplement, self-care, and herbal recommendations. We will follow that up with a comprehensive, personalized treatment plan that we will email you within 48 hours after your visit. For follow up visits (60 minutes), we will spend the first 20-30 minutes connecting and doing a brief intake and you’ll rest with needles for the last half hour. 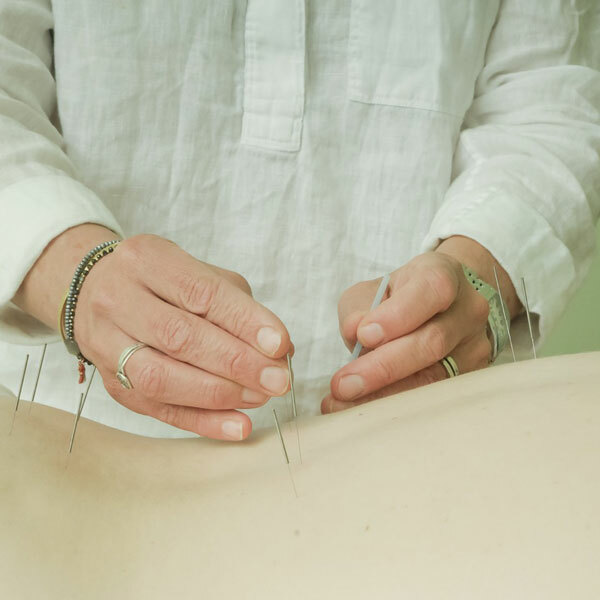 In addition to the needles, modalities we often use during treatments include essential oil therapy, cupping, gua sha, moxa, tui na (TCM massage), and guided meditation. Most people feel deeply relaxed (and even can be super spaced out!) 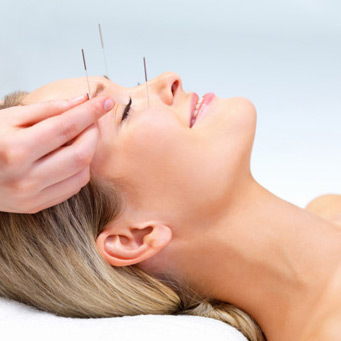 after acupuncture, so we suggest that you let your nervous system absorb the treatment and not plan to do any strenuous physical activity in the immediate hours after your treatment. Our clinic specializes in fertility enhancement and women’s health. We have assisted in helping countless women become pregnant and deliver healthy babies both naturally and in conjunction with Western fertility treatments. Our practitioners are board certified, licensed acupuncturists with advanced training in Oriental reproductive medicine. We are the only Fertile Soul Affiliate clinic in Colorado and are trained in Randine Lewis’ Fertile Soul Method. Jane Gregorie, Merry Reasons, and Mally Shaw are all certified as Fellows of the American Board of Oriental Reproductive Medicine (www.aborm.org). They all completed advanced TCM reproductive medicine training and passed a rigorous examination to achieve this designation. Our holistic approach also integrates many complementary modalities including self-care recommendations, Chinese herbs, supplements, breath work, meditation, dietary therapy, cupping, gua sha, essential oils, and a free fertility support group. As women's health specialists, we are also prenatal and postpartum acupuncture experts. We can support you through all trimesters of pregnancy and in the postpartum period for issues such as nausea, pain, headaches, bell's palsy, breech presentation, labor induction, postpartum depression, and low milk production. We are committed to providing our patients with the highest standard of care based on an attitude of gentleness, warmth, professionalism, and respect. By creating a treatment plan that addresses each individual's needs and includes various modalities of Oriental Medicine, we strive to treat not only the symptom, but also the root of illness, and thus restore the balance upon which holistic health is based. "I have known and worked with Jane Gregorie since she first started training with The Fertile Soul years ago. I was immediately struck by Jane's deep level of dedication to learning everything she could to help her patients. What occurred over time, however, was a deep connection with Jane through the retreat processes where she interned. 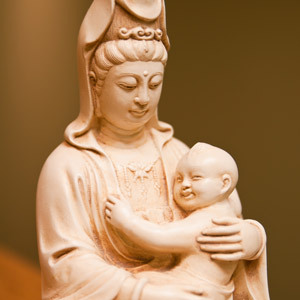 Her depth of compassion makes Jane stand out as a truly superb practitioner, offering all aspects of Chinese medicine. As I think about what Jane has gone through in her evolution as a healer, it is hard to put it into words. She embodies the spirit of this medicine in her work and life. I admire her clinical skills and wealth of knowledge. But more importantly, I am honored to consider her a dear friend." - Randine Lewis, MSOM, L.Ac., Ph.D.